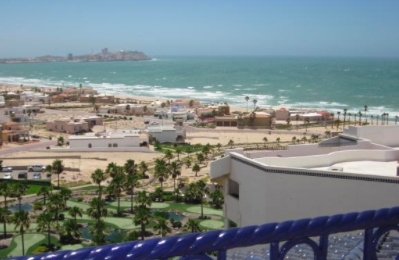 Casa Blanca Resort Condos for Sale and Rental on Sandy Beach Puerto Penasco. 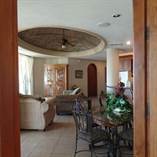 Casa Blanca has a unique blend of 1, 2, 3 bedroom condos and homes for sale all with views of the Sea of Cortez situated around a minature golf course and beach side swimming pool. 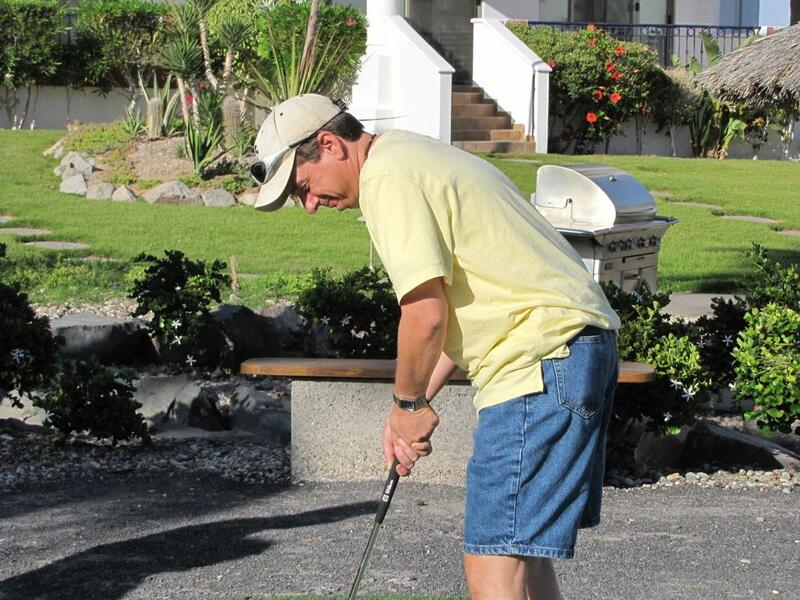 Enjoy the lushes grounds, barbaque aras, and gathering spots available for group reservation. Looking for Luxury? 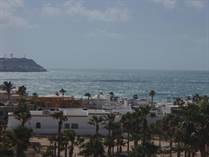 You want to consider at the penthouses at Casa Blanca with unbeatable views. From your Palapa decks, you'll enjoy the sunets or lights of the old port at night. "Fantastic views of the Old Port!" "Penthouse 3 bedroom with 2 car garage call now"
"Amazing Penthouse with 2 car garage LLC"
"ONLY 400 STEPS TO THE BEACH "
"VIEWS OF THE SEA OF CORTEZ"